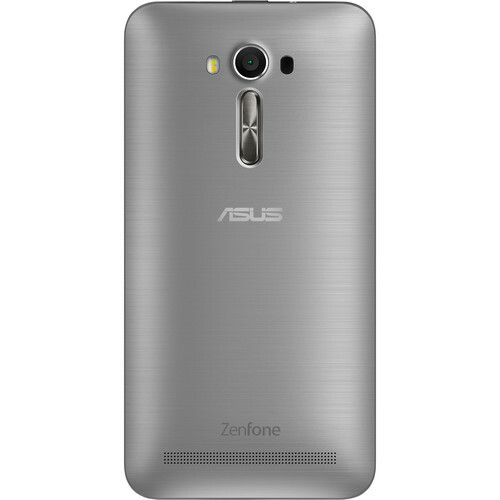 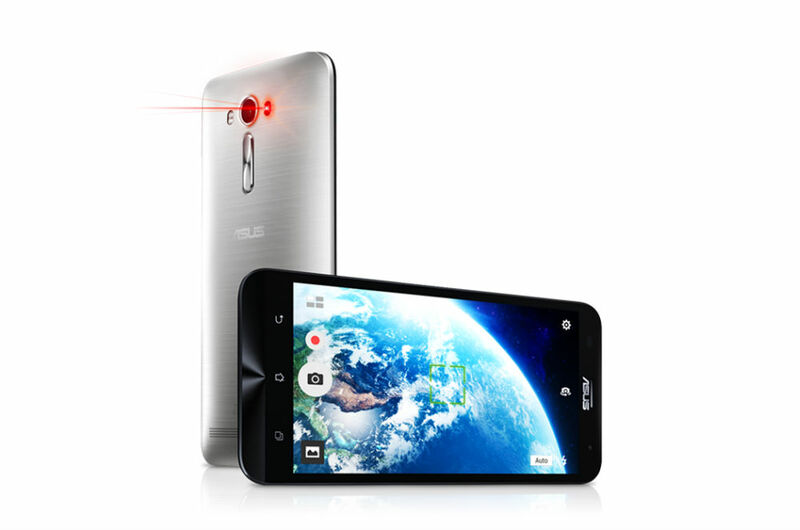 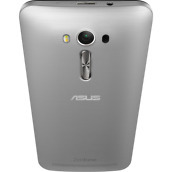 ASUS has a new device for sale this week, the ZenFone 2 Laser, starting at just $199. 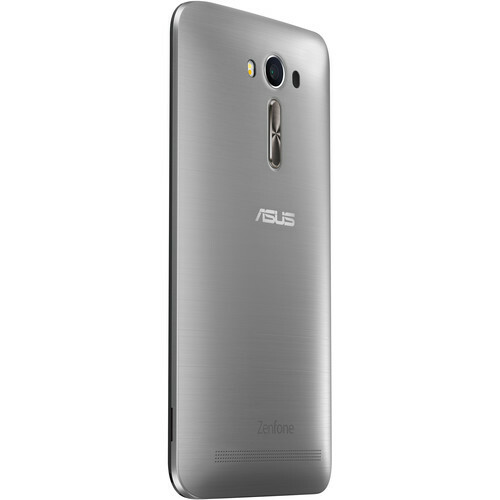 For that low price, buyers will get a 5.5″ Full HD IPS display, Qualcomm Snapdragon 615 processor, 3GB of RAM, 13MP rear-facing camera with “laser” auto focus, 16GB of storage 3,000 mAh battery, and Android 5.0 “Lollipop.” For $50 more, priced at $249, you can purchase a 32GB model. 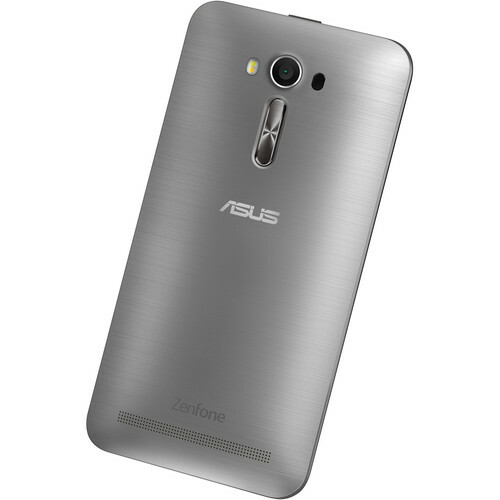 Other noteworthy features of the ZenFone 2 are a removable battery, scratch-resistant screen, and dual-SIM slots that both support LTE. 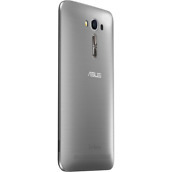 More importantly, you won’t need to wait a long time to purchase this phone, as listings are already up on the top online retailer websites, including B&H, Amazon, and Newegg. 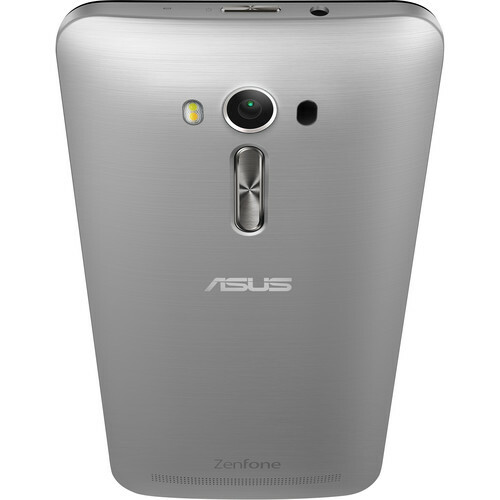 From what we are seeing, the device is not quite live yet for purchase, but should be very soon. For $199+, this is not a bad option for anyone looking to purchase an unlocked device they can use for travel, thanks to the advantage of dual LTE SIM support. Even with the Snapdragon 615, the benefit of 3GB of RAM should become apparent when handling multitasking, although ASUS still bakes in quite a heavy skin on top of Android 5.0+. 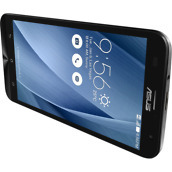 If you would like to buy this phone, follow one of the links below.